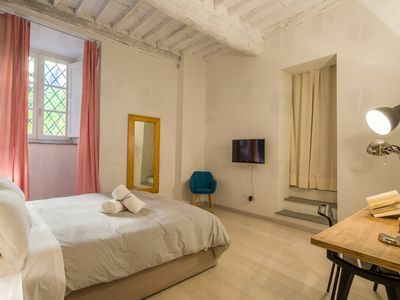 Francesca's house is an apartment located on the first floor, in the historic center of Pisa less than 300 meters from the famous Tower of Pisa and the beautiful Piazza dei Miracoli. 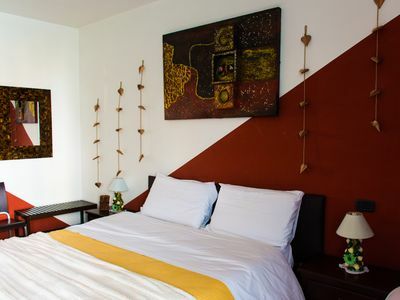 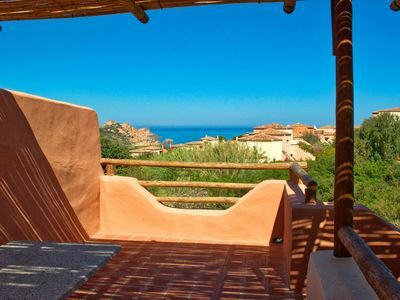 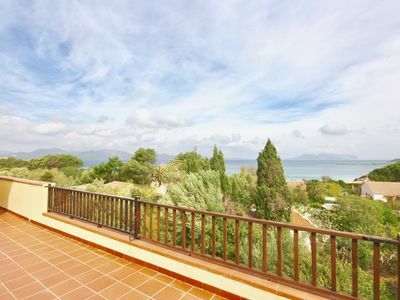 Composed of three large and bright bedrooms, two bathrooms, and a living room with kitchenette. 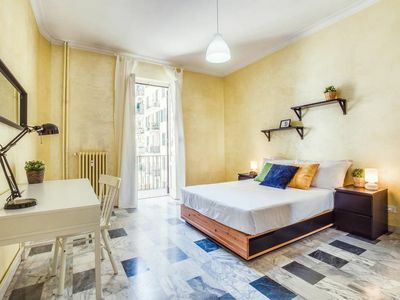 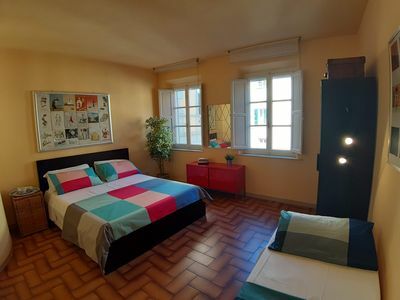 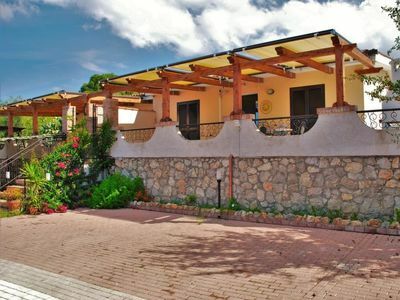 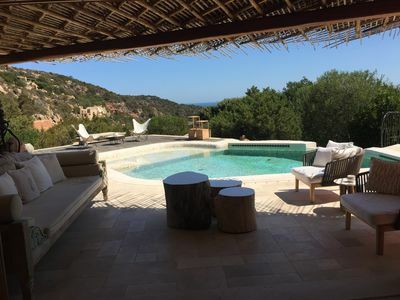 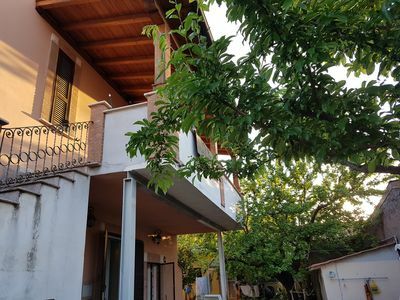 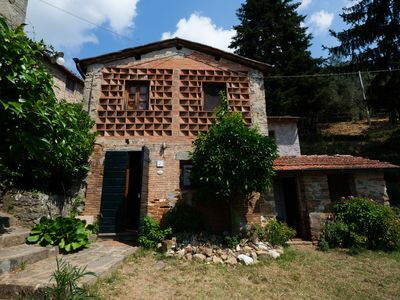 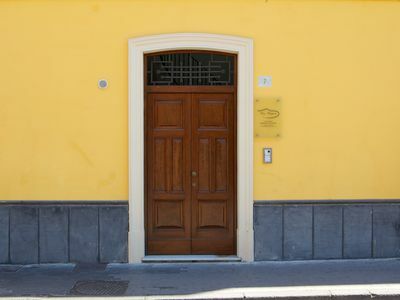 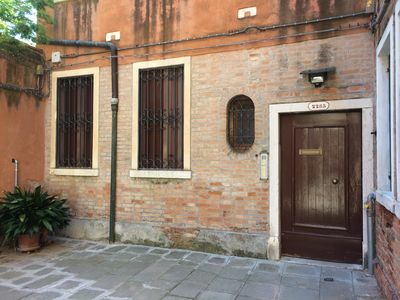 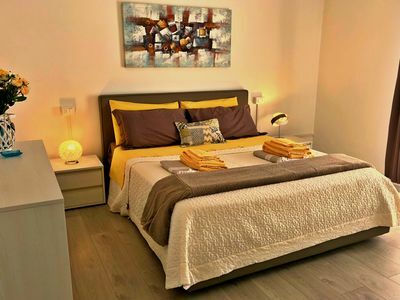 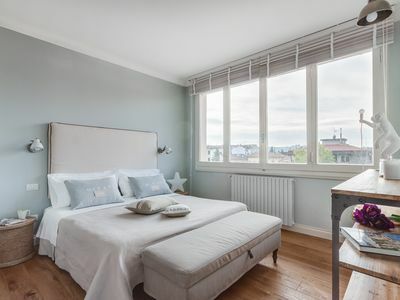 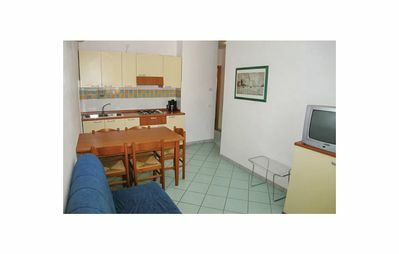 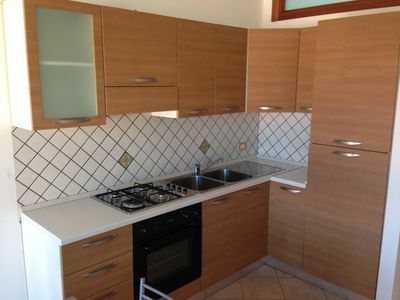 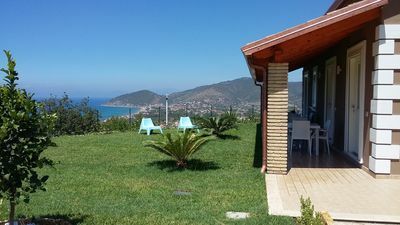 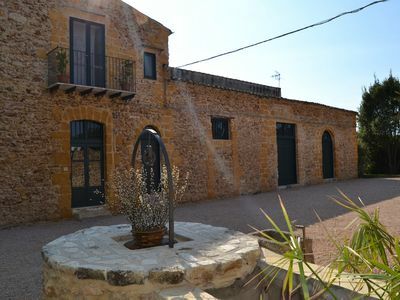 Available for short-medium term rentals, ideal for those who use public transport and want to stay in Pisa both for tourist reasons or for work or study.